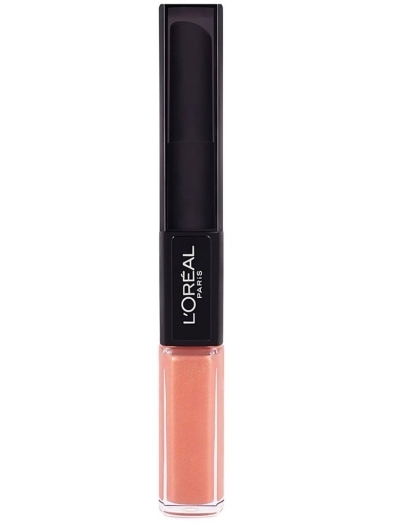 L'Oreal True Match Foundation is a rather long-lasting product, providing an ideal skin tone and hiding imperfections, which, ni complex with a professional brush, offers you a perfect result. This product has a wide variety of warm, neutral and cool tones. You will definitely love this foundation for its natural, velvety colour. Liquid structure of the foundation successfully hides any skin imperections. Ultradelicate and microthin structure features SPF-17 filter, protecting skin for harmful UV-rays (bright sun), and prevents from the appearance of pigment spots and photoaging.